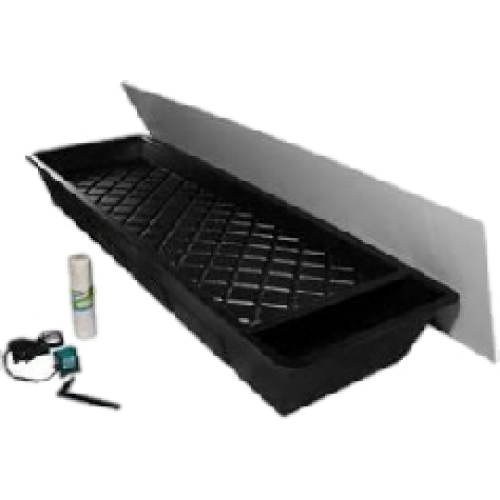 The NFT Gavita 220 Grow Tent kit is perfect for introduction to Hydroponic growing. 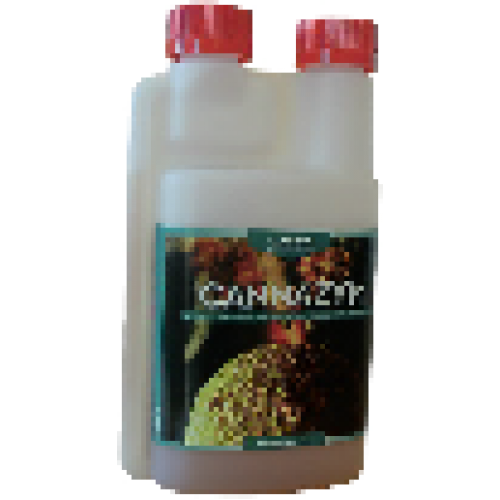 Its small manageable and gives great results suitable for 12 - 24 plants with a mammoth gavita elite 1.8m x 2.2m x 2.4m grow tent included. 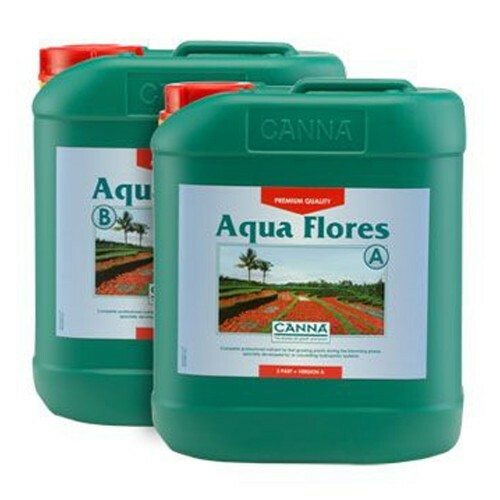 The kits comes complete with everything needed to enter the world of hydroponics including a Gavita 1000w e-series grow light, gavita master controller, 8 inch rhino pro extraction kit, bluelab truncheon, ph meter, light hangers, canna nutrients and additives plus loads more. 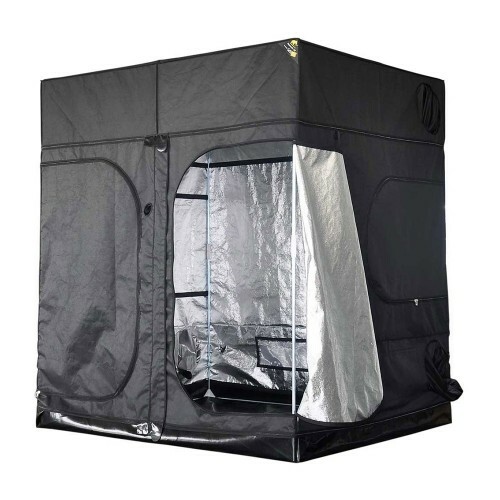 The Mammoth Gavita Elite Grow Tent was specifically designed to work perfectly with the Gavita e-series grow lights. Combining this tent and reflector will result in optimal uniformity and optimal yield. Unlike Traditional grow tents being 2 metres high these tents are 2.4 metres high giving extra height for your plant to benefits from the amazing light from gavita e-series lighting. The footprint of a HPS lamp is not square and so you will never achieve optimal light uniformity with a single fixture in a square grow tent. For this reason Gavita and Mammoth have ensured their 4 new tents are not square, they are the perfect dimensions for use with the new M110 reflectors from Gavita. G1 versions suitable for 1 1000w light or G2 versions suitable for 2 1000w lights. The best just got better! The new Gavita Pro line e-series Grow Light are improved models and are suitable for central control with the Gavita Master lighting controllers. Now you can have complete lighting control at your fingertips. 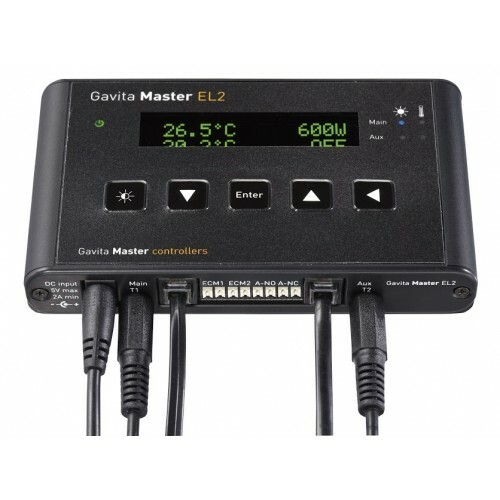 The Gavita Master controllers (in combination with suitable Gavita e-series fixtures) offer a solution for all these issues, even with a cost reduction when you look at larger climate rooms. The E-series ballasts no longer require a switchboard to be switched on and off, and no longer need their own switch to dim or boost them. Now you can just touch a few buttons on your controller to be in complete control of all your connected ballasts at once. Our Master controllers do this, and much more! Dimmable electronic ballasts have been around for many years now. They offer flexibility when you need lower light intensities, for example during the vegetative phase or when climate conditions are so extreme that a healthy climate is hard to maintain. Moreover they can be boosted to optimise lamp performance and efficancy. Unfortunately it is not always easy to adjust multiple ballasts, or be there at the right moment when you need to dim your lights. Another problem is the high current that ballasts require when switched on at the same time (the inrush current). You need elaborate contactor equipped switchboxes to switch your ballasts on and off. Installing the Master Controller is a breeze: it’s a matter of plugging in, setting the dials of the ballasts to EXT (External control) and looping the low voltage control cord from the controller to your ballasts - all plug and play. Easy, safe and flexible. You can plug your ballasts directly into mains outlets. You do not need any timers or contactor boxes any more: the ballasts are in stand-by mode and wake up when they get the signal from the controller. 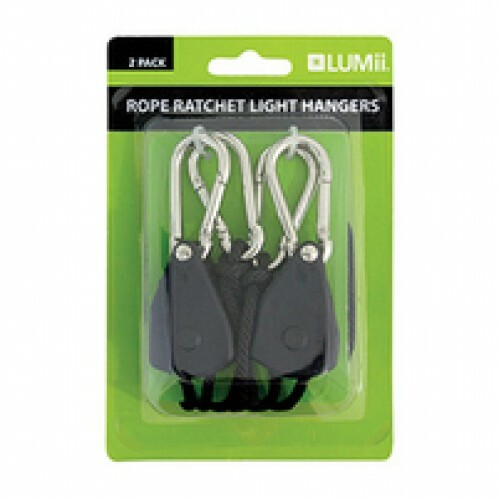 This means that you don’t have any inrush any more when you switch on your ballasts. Just set the on/off time on the controller and you are good to go. The EL2 controller offers you a main and an auxiliary channel which follow each other or work alternating. The latter is specifically for when you want to optimise your power utilization in the generative phase, running 2 rooms with the light alternating every 12 hours in two climate rooms. Easy and flexible. Once you have connected your ballasts to the controller and set the on/off time you can set the output power centrally by the push of a few buttons. You can choose to have the output power displayed as a percentage or in actual output wattage of your ballasts. We even offer you a sunrise/ sunset time setting in which the lamps ramp up or down at the start and end of the cycle. The Master controller is equipped with temperature sensors. Though we do not intend for you to use the Master controller as a climate controller, it can help you save your crop when temperatures in your room rise beyond your climate control capabilities. At a set temperature (normally a few degrees above your set ideal climate temperature) the Master controller will automatically dim your lamps, to prevent crop damage. In case of a complete ventilation failure or other calamity, when temperatures rise even more, the Master controller shuts down all connected equipment and activates the alarm contact. 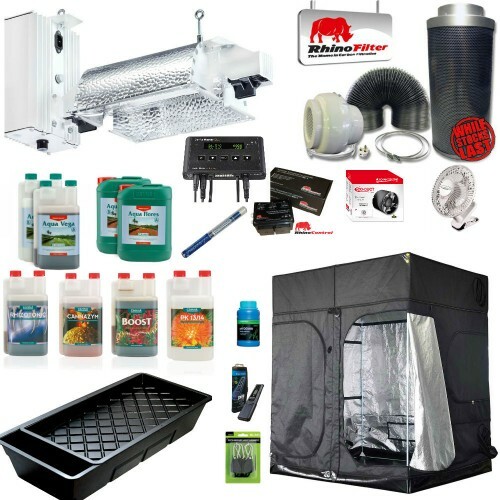 The Rhino Pro Extraction Kit is a step up from the Hobby Extraction Kit and the difference would be that it covers a larger room area. 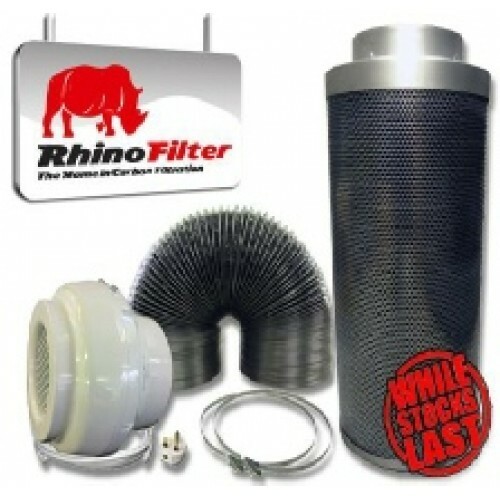 In addition, the Rhino Pro filters have extra carbon to ensure a better filtration effect. Australian-mined RC412 carbon is what makes up the Rhino Pro Carbon Filter and is seen as the best in the world. In the base of the vortex cone, you will find a good density of carbon, but this filter is lightweight and smaller to handle, no matter whether you are a novice or expert grower. 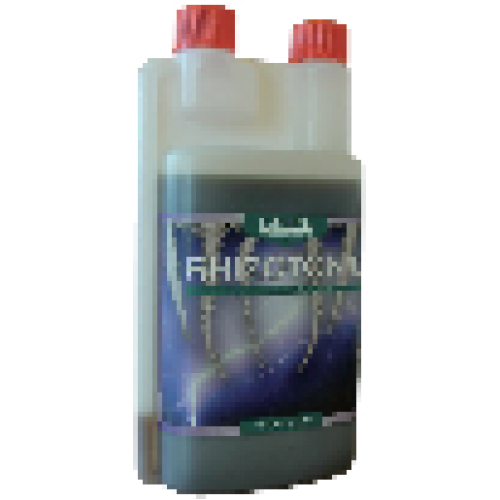 The Rhino Pro filters have a lifespan of 9 to 18 months and if you want to prolong their life to close to 2 years, purchase replacement carbon sleeves as well. The Rhino Pro Kits come standard with ducting and 2 authentic Rhino clamps, so you don’t have to worry about receiving inferior accessories. It has been said “Let Rhino do the work” and the Rhino Fan Speed Controller has proven time and time again to hold true to that statement. The Rhino RC-1 has a thermostat to take all the exhausting work of trying to control the intake and exhaust extraction within your grow room. 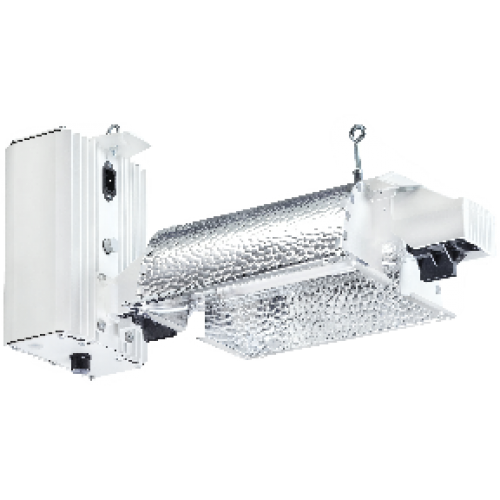 This powerful two fan air exchange unit provides the ultimate temperature by running at full speeds in a grow room until it reaches the temperature threshold. It will alternately trigger the fan per the temperature and moisture in the grow room to either turn on or off accordingly. The proper balance of ventilation is provided to the grow room with no air leaks. If you want to take all the exhausting work out of regulating your grow rooms temperature and air intake and extraction methods, using Rhino Fan Speed Controller will take care of all the work for you. 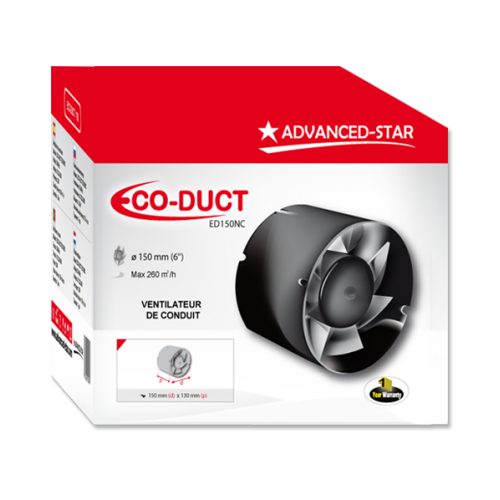 Simple to follow directions and easy to use dials helps you set desired temperatures and fans speeds to give you the best growing room environment with no air leaks. 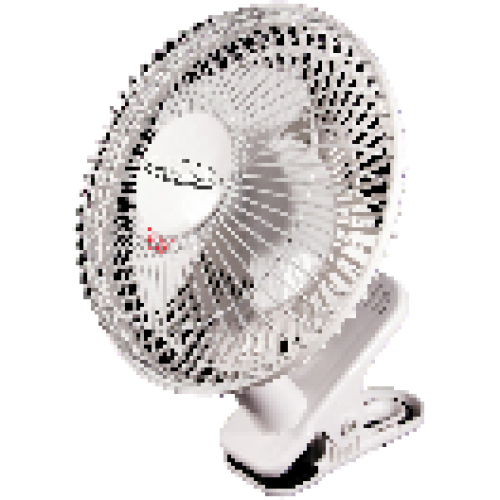 The Rhino Fan Speed Controller alternately turns on and off and from run to idle motor speeds when the temperature either exceeds the desired temp or falls below. Easy to setup and comes with an air temperature hard wired probe for constant monitoring of grow room temperatures. The Bluelab EC Truncheon is designed to quickly and efficiently identify the conductivity of your nutrient solution in order to grow high quality, healthy plants. It is imperative to regularly measure the level of soluble salts in your nutrient mix to avoid over feeding or root burn and the Bluelab EC Truncheon allows you to do just that with minimal effort and no calibration. 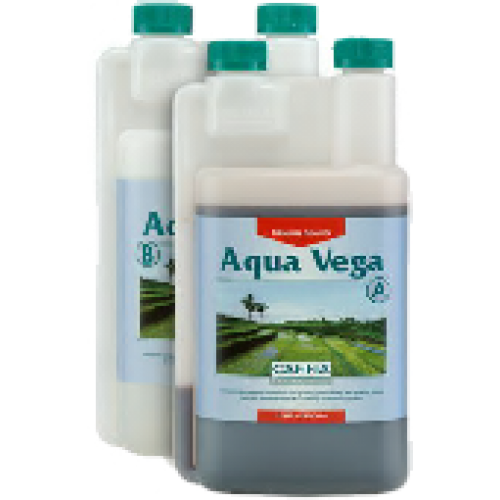 Finding out the strength of your nutrient solution means that there is no need to estimate how to feed your plants which will in turn save you time and money. To use the Bluelab EC Truncheon, place the end of the probe into your nutrient solution and wait for a prompt reading as indicated by the LED flashing lights. The Bluelab EC Truncheon is available with either French (Canadian) or English instructions and labelling for your convenience and is 40.7cm (16 1/32 inches) in length. 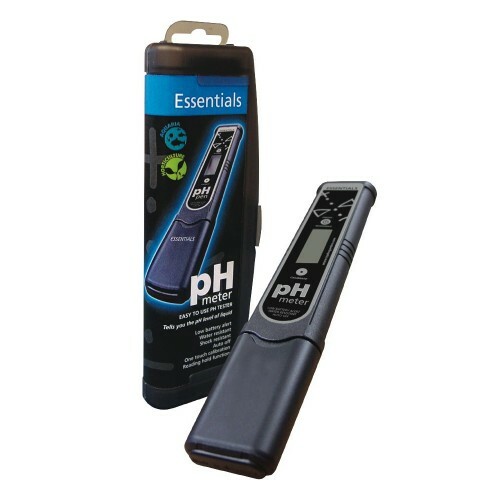 The Essentials PH Meter is an effective method of accurately measuring the PH level of your nutrient solution. 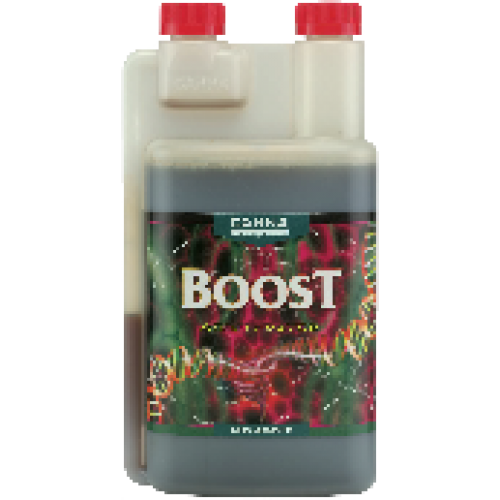 To ensure the healthy and optimum growth of your plants it is important to regularly monitor the PH of your nutrient solution as there is only a minimum range between a PH of 5.5 and 6.5 in which particular nutrients can be properly absorbed. 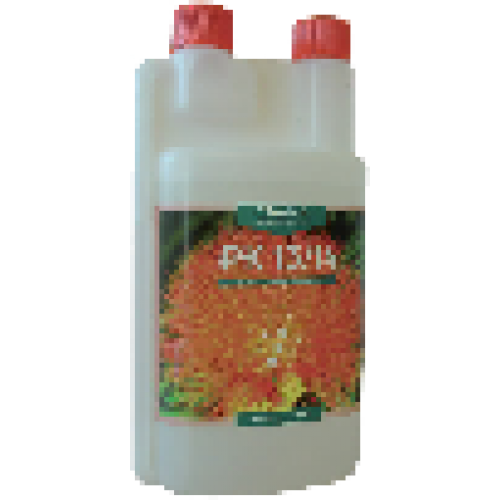 Using the Essentials PH Meter allows you to check the PH levels easily and efficiently to avoid a solution which is out of optimum PH range which can cause eventual plant sickness. 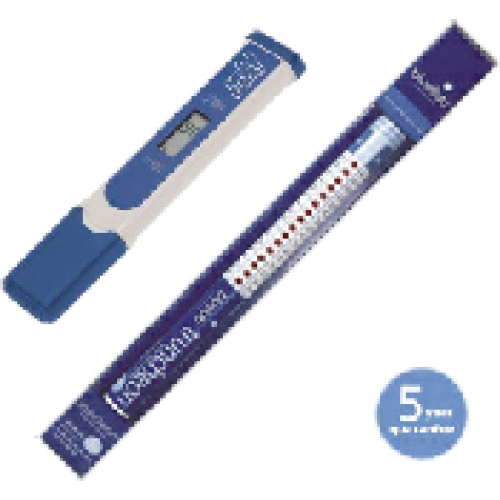 The essentials PH Meter is made from durable waterproof resistant materials and will float if accidentally dropped for easy retrieval to avoid injury. To get the most accurate and reliable readings from your Essentials PH Meter you should use the calibration solution provided to calibrate and prepare the meter before first use and then again weekly for best results. To use the meter simply switch it on and immerse the probe in the nutrient solution for a few seconds until the meter beeps before removing it to read the display.